-my favorite song of all time! A very self-empowering song, for sure! 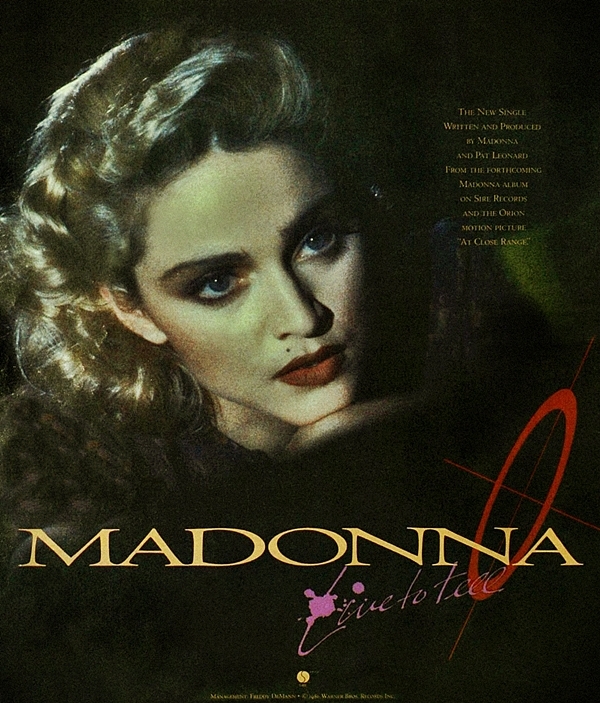 And a perfect example of M’s knack for recording songs, whether pop ditties or ballads, that sound timeless, in that they could have easily been released today, decades later, and would sound as fresh and new as anything playing on Top 40 radio currently. Rob, I agree! 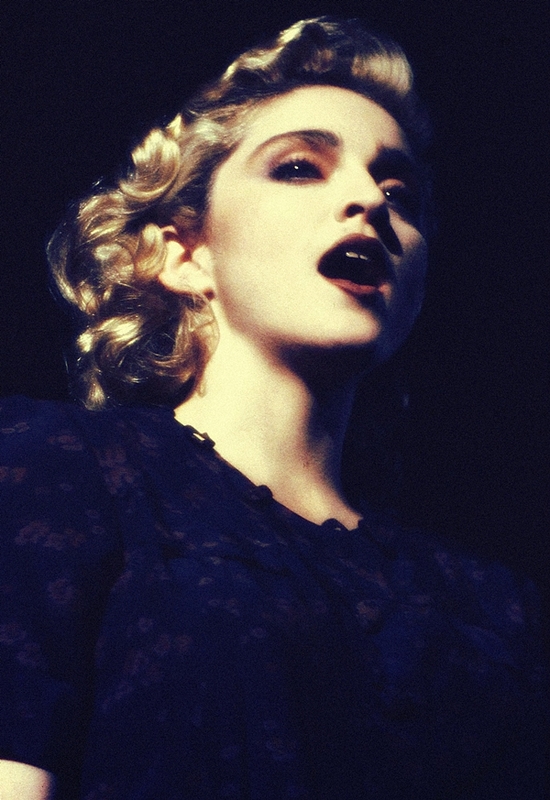 Live to Tell is a work of art!